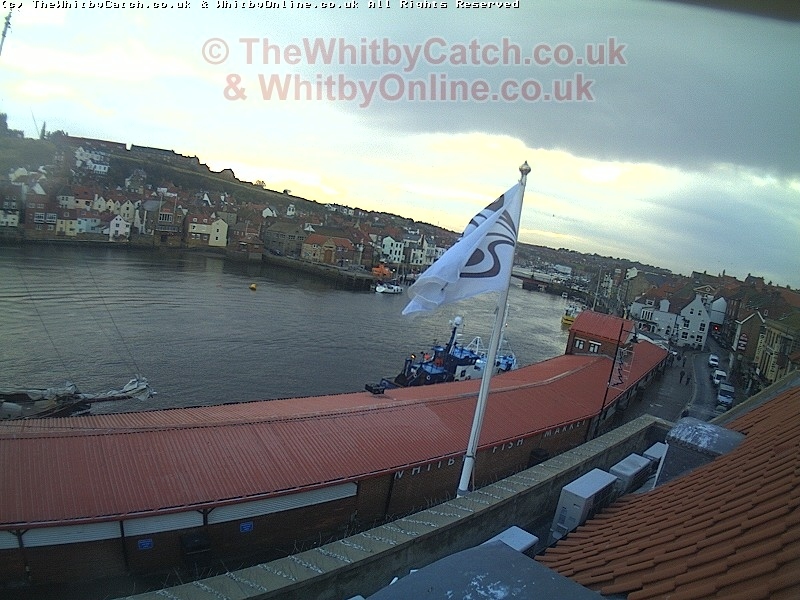 of	The Whitby Web Cam) our camera is currently out of action. You can still view historical images and videos however. apologise for any inconvenience in the meantime. Spotted this traditional yacht leaving Whitby from the fish market and figured I should make sure the images are not deleted from the archive - just in case it's important.